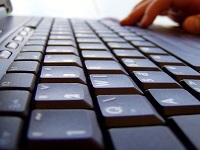 Below I created a list of simple keyboard shortcuts in CATIA. 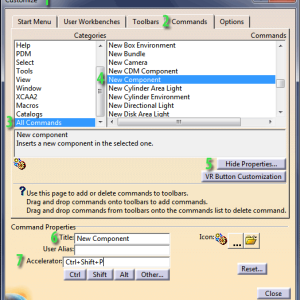 This article is an supplement of how to create a shortcut for a command in CATIA. 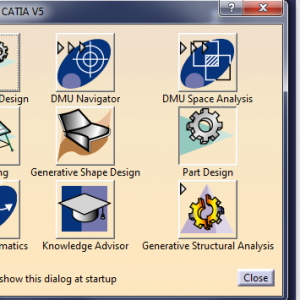 I recommend to read this article to find how easy is to create your own list of shortcuts for a fast workflow and an easy way to save time when you work in CATIA. If you want to print this table, you can download the PDF attached. 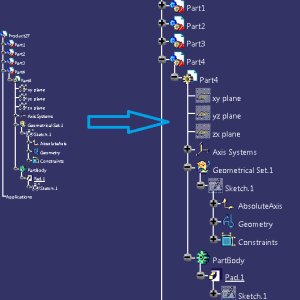 If you work in CATIA V6 you should see also the list of keyboard shortcuts for CATIA V6.